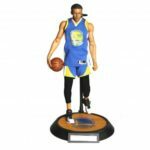 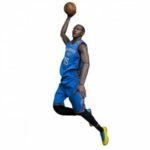 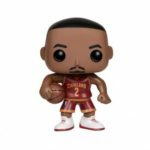 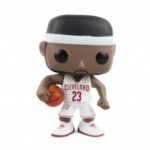 This toy figure features adorable cartoon appearance of Stephen Curry and stands about 10cm tall, it is a perfect decoration for your desk and home, perfectly suitable for fan of Warriors. 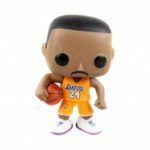 Adorable cartoon appearance of Stephen Curry, vivid and lively. 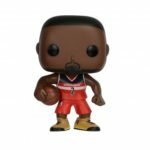 A great gift for the Stephen Curry&apos;s fans.